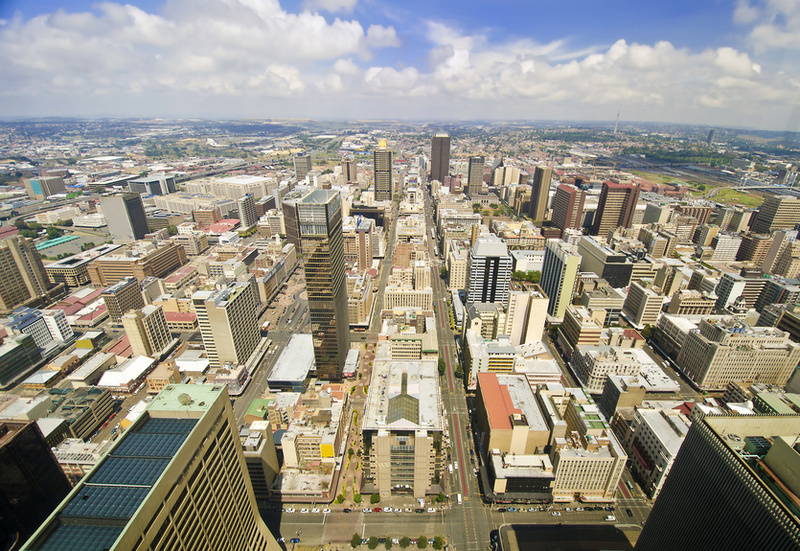 MSI invites you to join the 2016 Africa Local Members' Meeting in Johannesburg, South Africa. Please note that registration for this event and subsequent events going forward will be managed through our new online events platform. You should have received a personalised email invitation with instructions on how to register for the conference. You do not need to log in to MSI Memberlink in order to register for this event, please see your email for instructions on how to register.